Thinking about a new job? Groton's Alumni Career Advisory Program can help you establish professional contacts, whether you are moving, looking for a new opportunity, or exploring an entirely new field. The Career Advisory Program is a registry of alumni and parents, organized by region and field, who have volunteered to be available for informational meetings and referrals. It can be a significant asset if you’re developing the chain of contacts essential to a successful job search. To receive a customized list of career advisors in your field or region, please contact Allison MacBride at 978-448-7588. The Career Advisory Program is not a job placement service, so please expect nothing more than good advice. It can provide an effective way to research occupations, prepare for interviews, uncover job markets, or become familiar with a new area. When contacting advisors, be prepared to ask relevant questions, share your resume, and explain your interests and skills. Remember to follow up with a thank you note and inform the advisor of your progress. If you are a graduate or parent and willing to share your time and experience, please contact the Alumni Office at 800-396-6866. The frequency of outreach depends on the number of requests the Alumni Office receives. Volunteers are contributing to both the legacy of service at the school and to the professional development of a Grotonian in transition. The Groton Women's Network (GWN) aims to build a community that fosters new, enriching, and sometimes lifelong relationships among Groton School women—alumnae, mothers, grandmothers, spouses, and employees. The GWN hosts gatherings, encouraging professional and personal development. 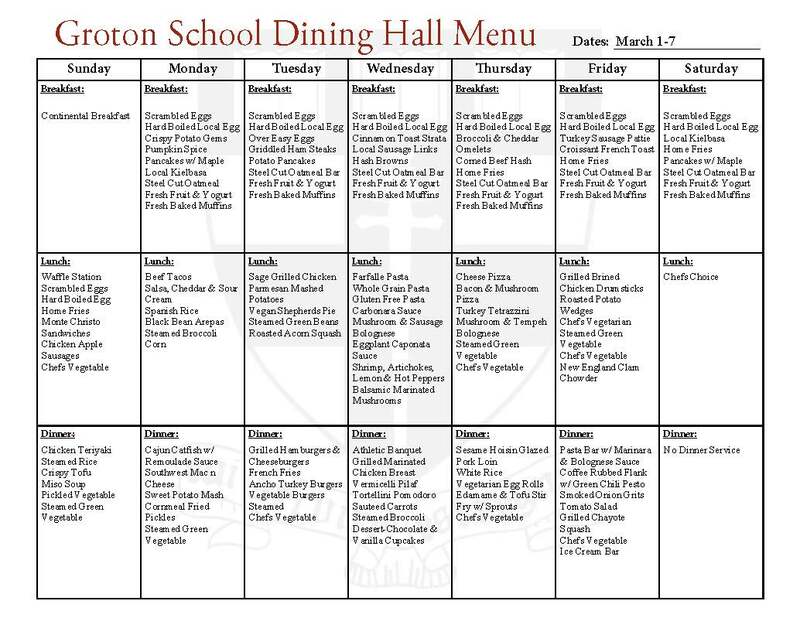 It also hopes to strengthen the bonds of Groton women with Groton School, the institution all share in common. Programs have assisted Groton women with networking, mentoring, and career advising. The GWN also strives to sustain the school’s call to service by supporting community engagement projects, both globally and locally. GWN's regional chapters have planned a large variety of events: GWN members have volunteered at a women’s shelter, cooked together with instruction from an alumna chef, toured the National Gallery of Art, collected items for a holiday toy drive, viewed a CBS "60 Minutes" segment, handed out Thanksgiving food packages, and attending an art workshop for mothers and children. 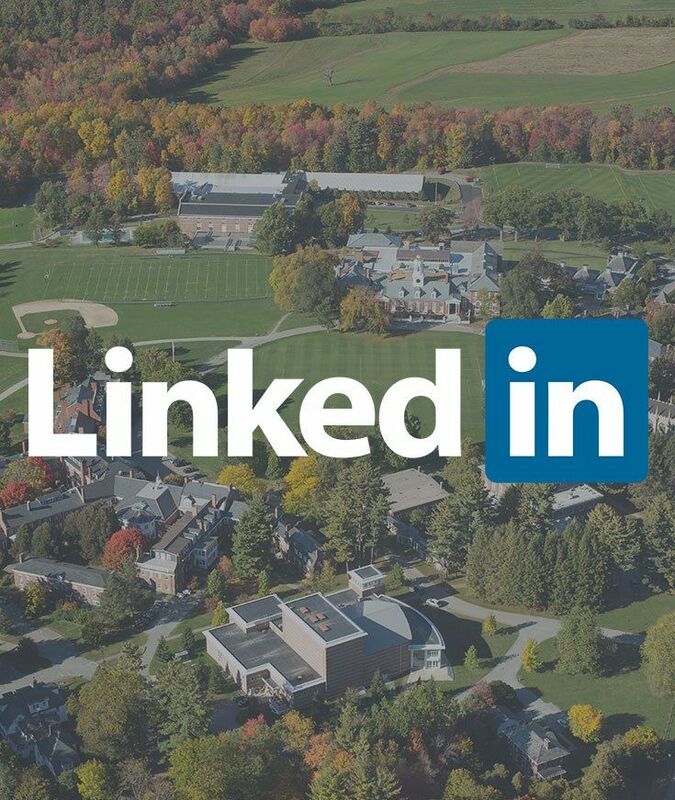 Join the Groton alumni group on our LinkedIn page. 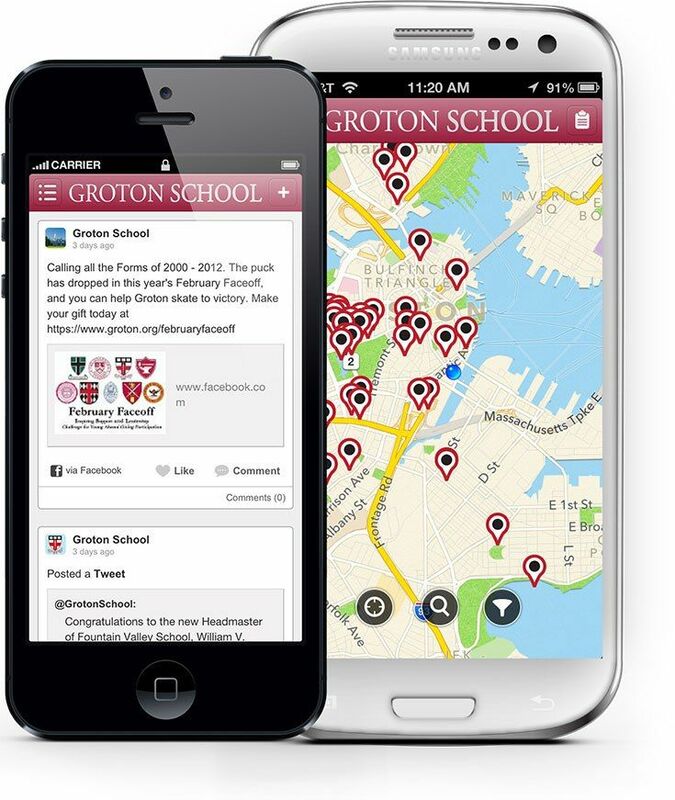 Download the Groton Alumni App!